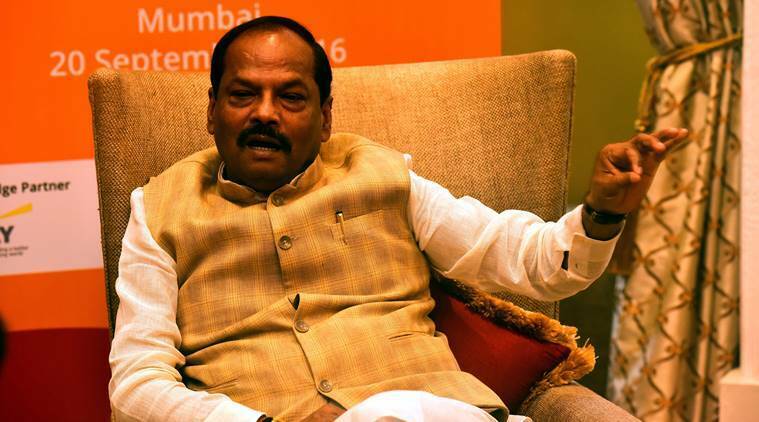 The Jharkhand Chief Minister has asked the industrial and business houses to participate in the development work undertaken by the government. Jharkhand Chief Minister Raghubar Das. Express Photo by Kevin D’Souza. Jharkhand Chief Minister Raghubar Das Sunday said maintaining cleanliness and providing clean drinking water are in the government’s priority list. Das, who took part in a CSR review meeting with the representatives of industrial and business houses at the East Singhbhum district headquarters in Jamshedpur, said the corporate social responsibility (CSR) council has decided to spend one per cent of CSR funds on the priority sectors identified by the state government. In East Singhbhum district, the priority sector included providing clean drinking water in rural areas, installing CCTV cameras in urban areas and making the district plastic-free, the Deputy Commissioner of the district, Amit Kumar, said. The chief minister has asked the industrial and business houses to participate in the development work undertaken by the government, Kumar said while addressing the media after the meeting. Das also asked the representatives of the industrial houses to cooperate with the state government to wipe out poverty and malnutrition, an official release said.